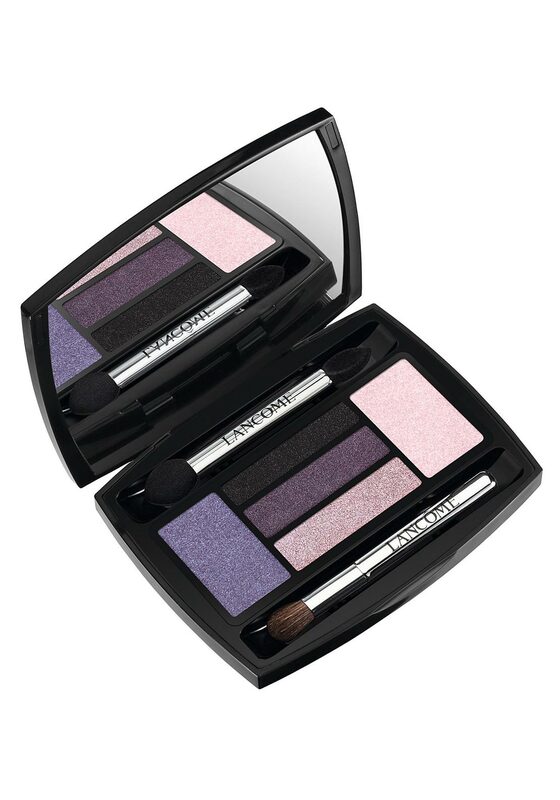 LANCOME Paris Hypnose Palette Drama Eyes. 5 colour palette to create a deep & intense SMOKY EYES look.Large professional size applicators included for perfectly blended make-up. Compact mirror included. 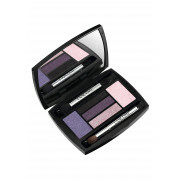 Eye shadow can be applied dry or wet for a more intensity look.